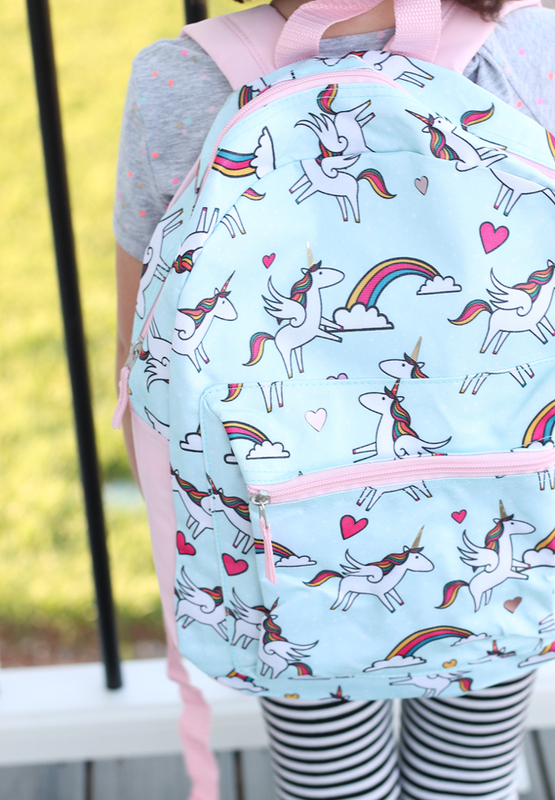 Unicorn backpacks are trending for back to school this year! 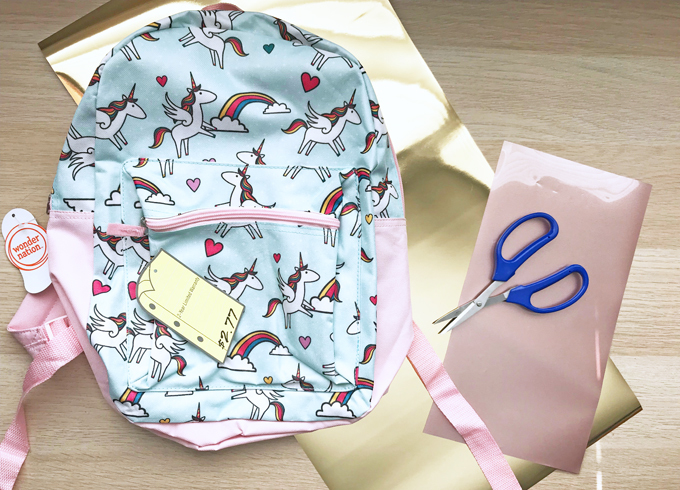 Customize this adorable unicorn backpack by adding gold unicorn horns in metallic heat transfer vinyl. 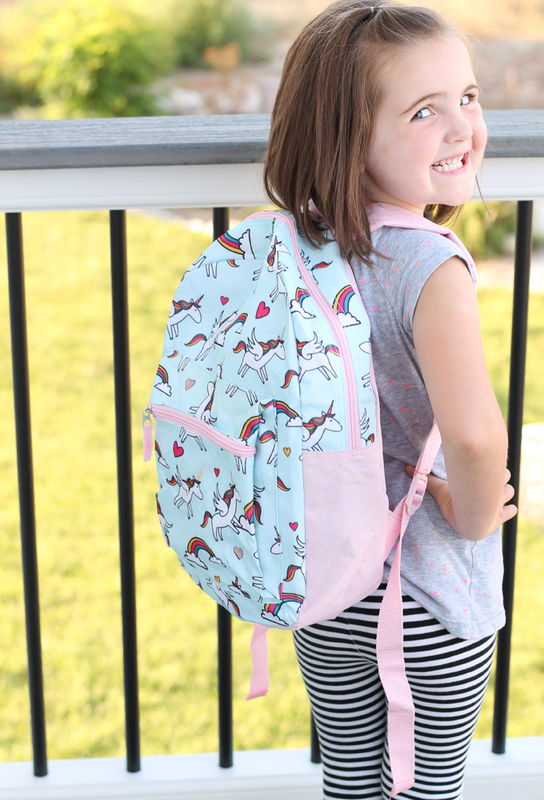 Learn how easy it is to apply heat transfer vinyl to any store-bought backpack! School starts here in a month, so we are starting to see lots of school supplies and other back to school items at the store. 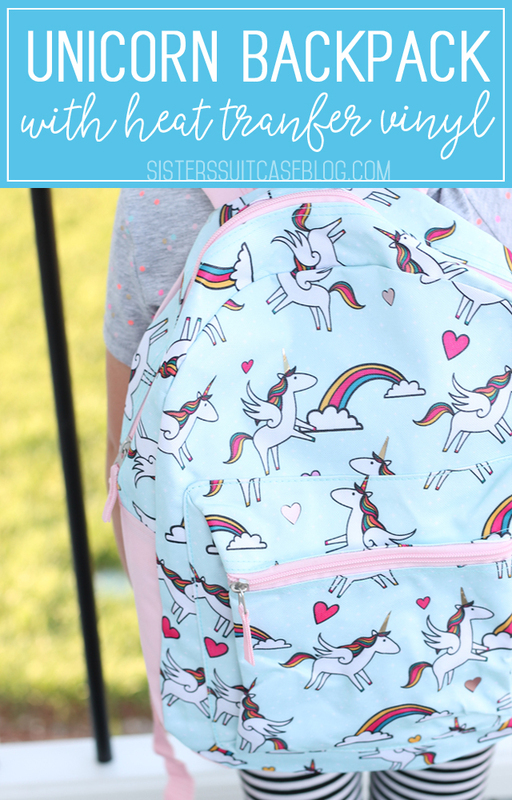 Last week, we found the most amazing smaller backpacks at Walmart! 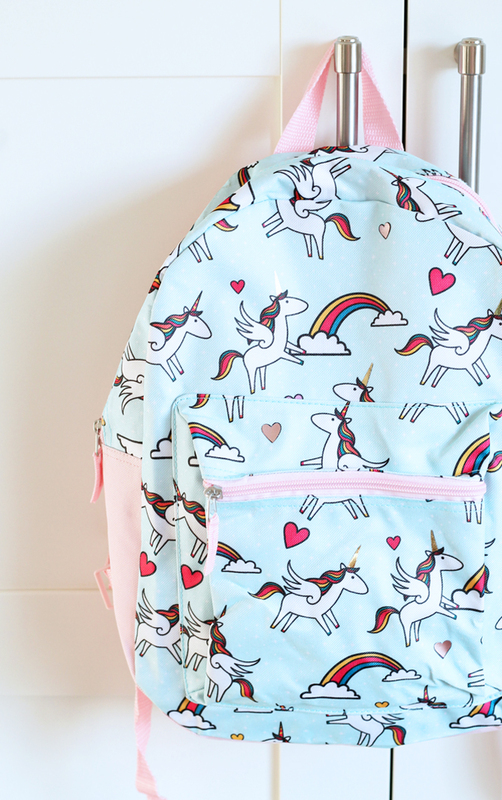 This unicorn backpack was the cutest, and the price tag is almost unbelievable — $2.77! Can you believe it? Nat grabbed this one and a really cute shark one, and they had some other fun designs too. They are only available in store, so hurry to your Walmart and get one before they are all gone. 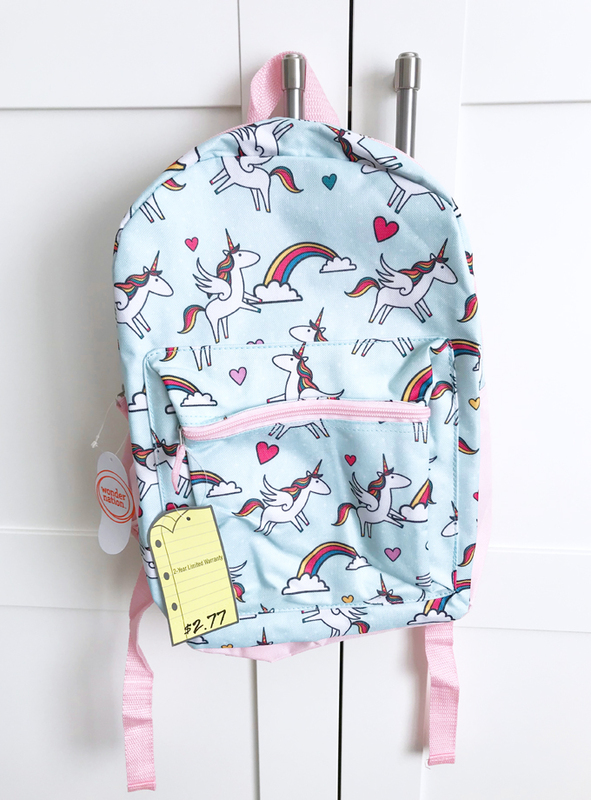 As soon as we saw the unicorn backpack, we knew our 4-year-olds would both want it! It’s already dang cute, but I wanted to glam it up a little bit, so I looked in my stash of heat transfer vinyl from Expressions Vinyl, and decided to go for the gold! Metallic (Mirror) Gold HTV, to be exact. 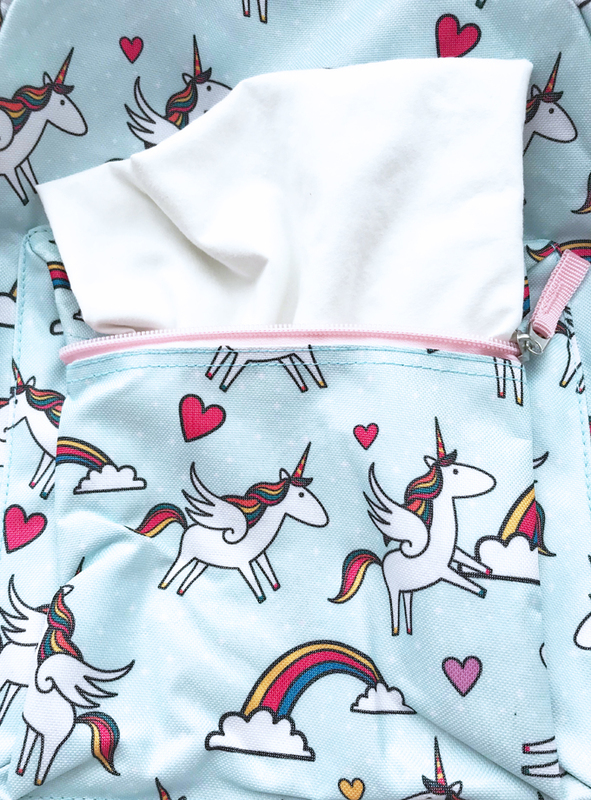 What could be more perfect for unicorn horns? 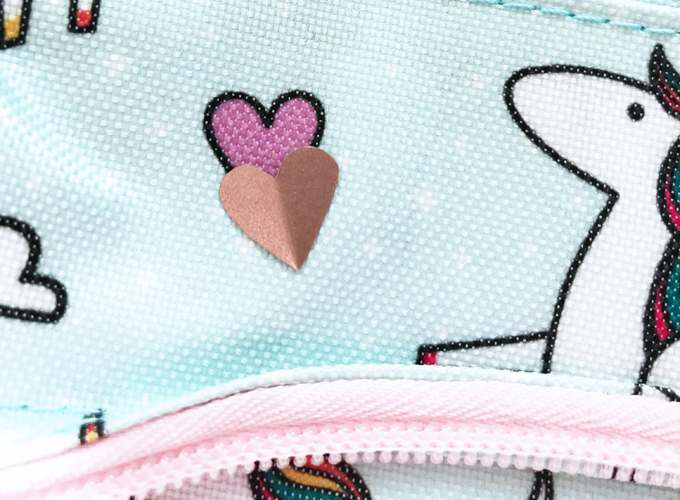 I also grabbed some of my favorite Rose Gold Electric heat transfer vinyl for a few of the hearts. 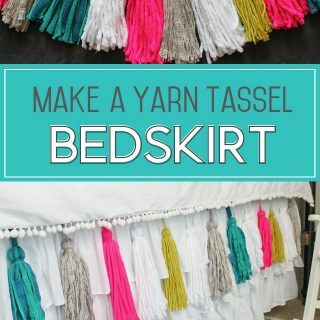 This is one of those projects I love to share, because it was so simple! No cutting machine required! 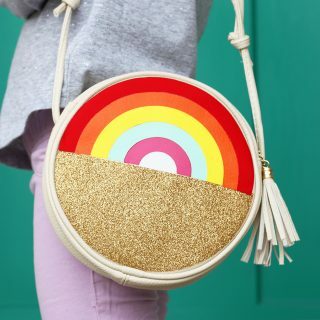 You can do this entire project with a few small scraps of heat transfer vinyl (HTV), a pair of scissors, and an iron. 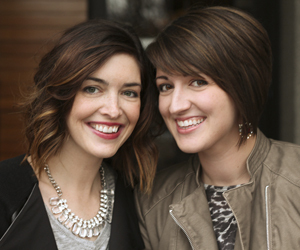 Cut out your design, (in this case, shapes), out of any heat transfer vinyl. 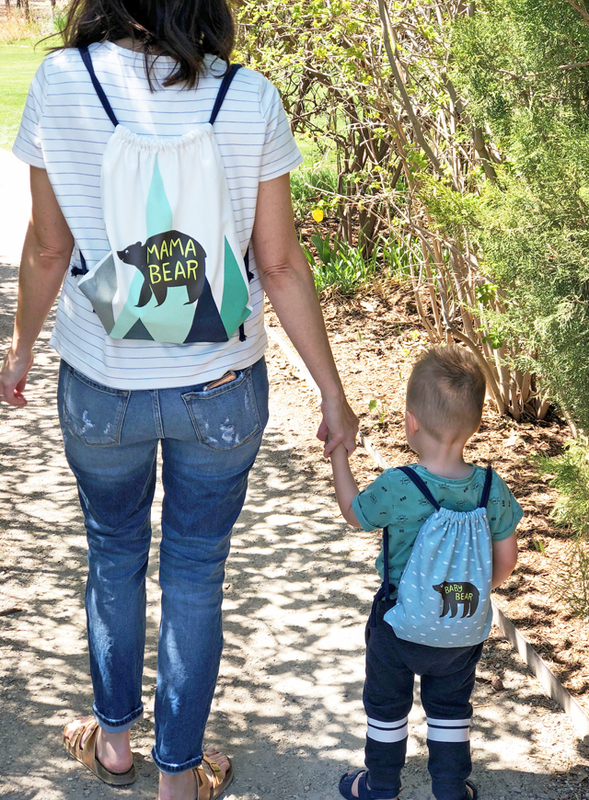 You could easily add your child’s name or initials, a favorite sports team, character or anything to enhance the design. My unicorn horns were really small when I cut them out. I love how shiny and reflective the metallic gold HTV is! 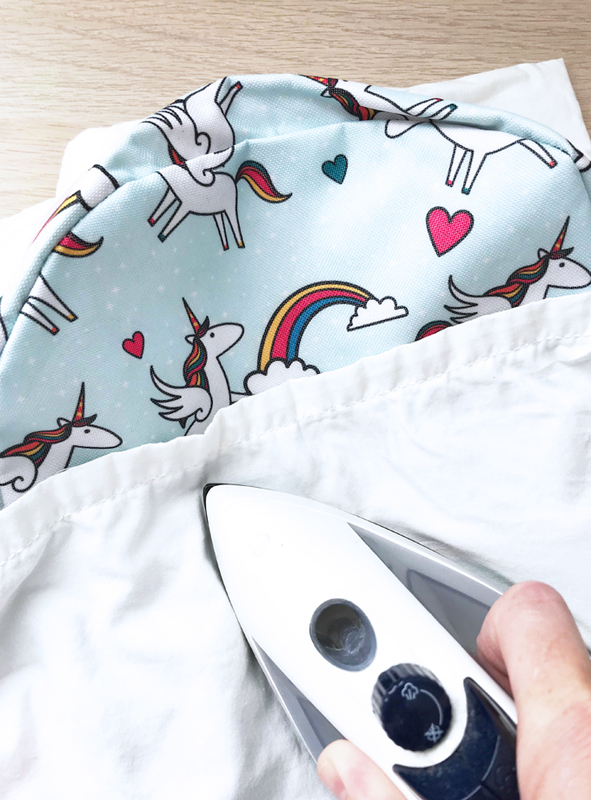 Next, you will need to make sure you have an old pillowcase or scrap of fabric to use underneath the backpack and in between layers as you iron each shape on. THIS IS CRUCIAL! I learned the hard way the first time I tried it without fabric, and I melted a backpack together! But as long as I used fabric underneath, it worked perfectly. No melting! 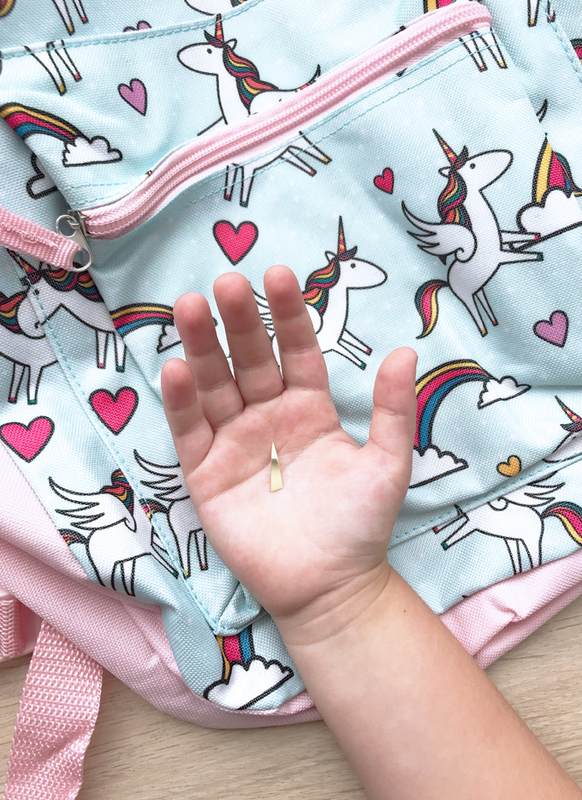 Place the shape on the backpack where you want it to be, then carefully cover with another pillowcase or piece of fabric to protect the surface of the backpack from melting too. Turn your iron to the Wool setting, NO steam, and press carefully for 25-30 seconds. Let cool for a few seconds, then carefully peel off the top plastic layer while still warm. The horns and hearts turned out so cute!!! 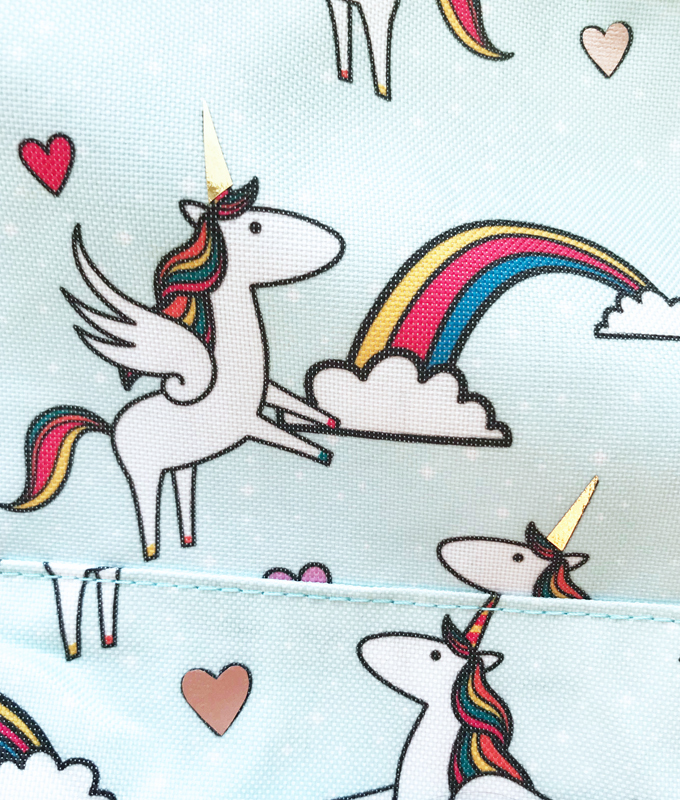 The updated unicorn backpack is even better than the original!